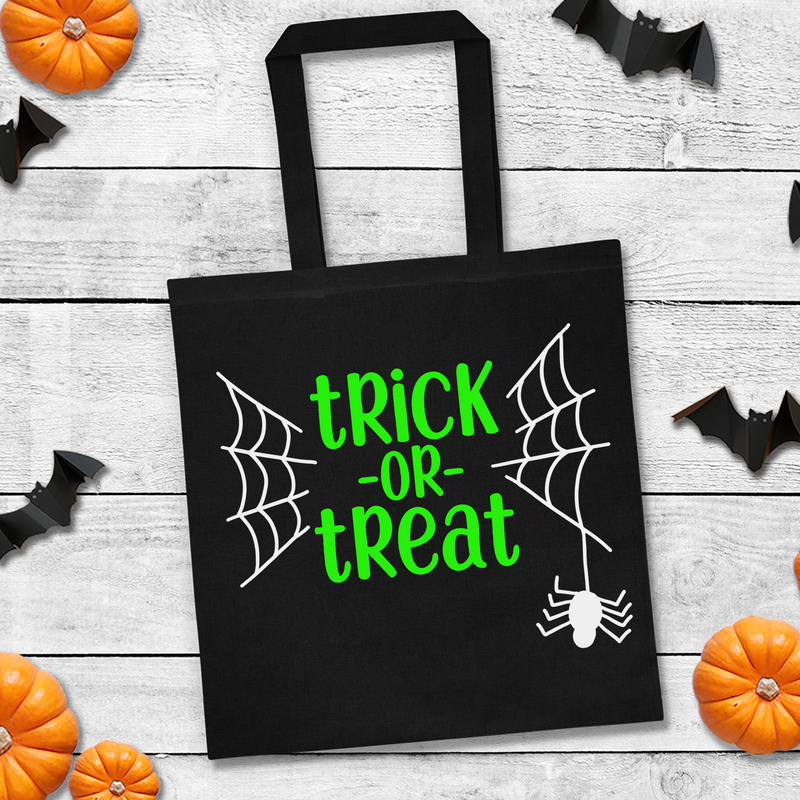 Grab this “Trick or Treat” Halloween SVG file FREE for a limited time! 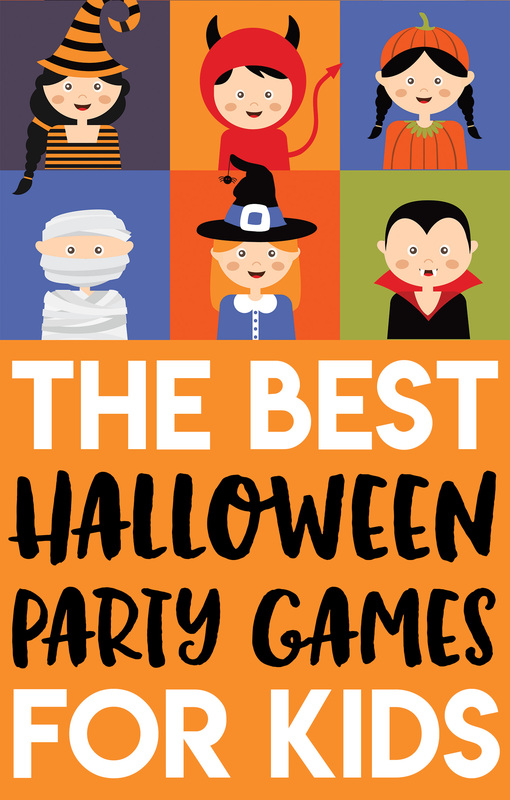 Make your own Halloween shirts, onesies, trick or treat bags, and more! 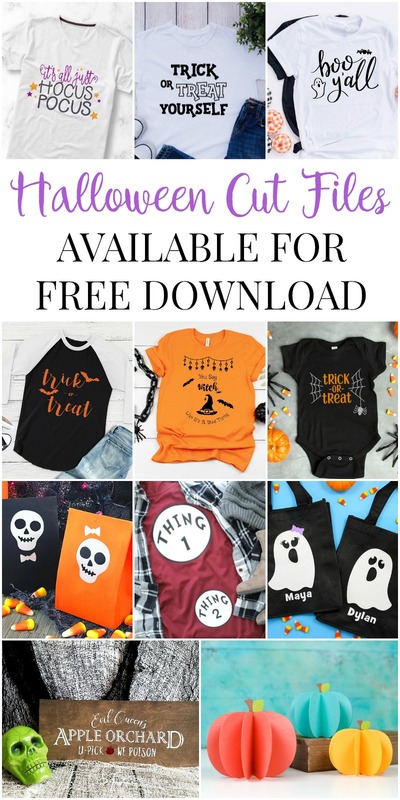 Halloween will be here before you know it, so now’s the time to start making all of those fun custom Halloween shirts, onesies, and trick or treat bags! 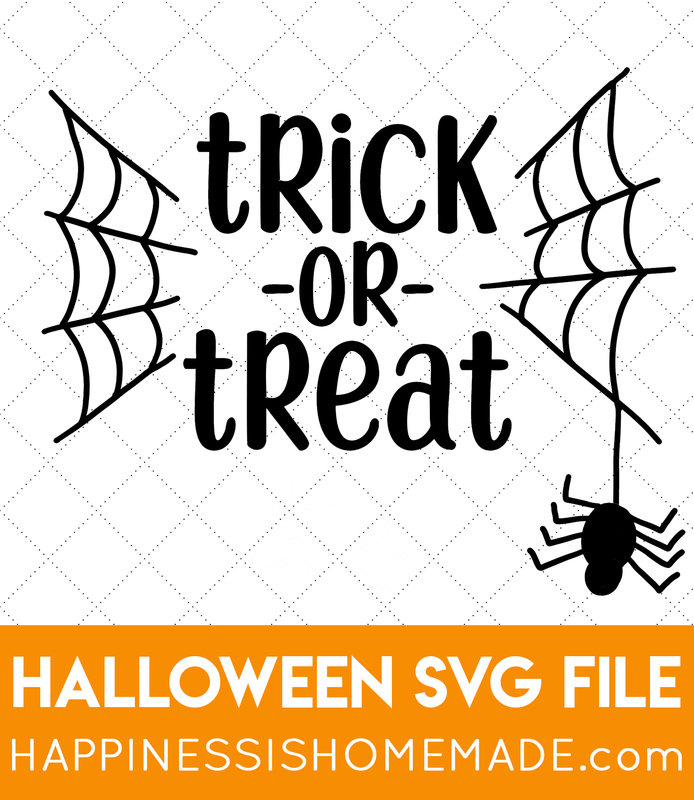 We’re offering up this adorable FREE “Trick or Treat” spiderweb Halloween SVG file to help make things easy for you! Just use your electronic cutting machine to cut the design from adhesive or iron-on vinyl and apply to your desired surface – easy peasy! 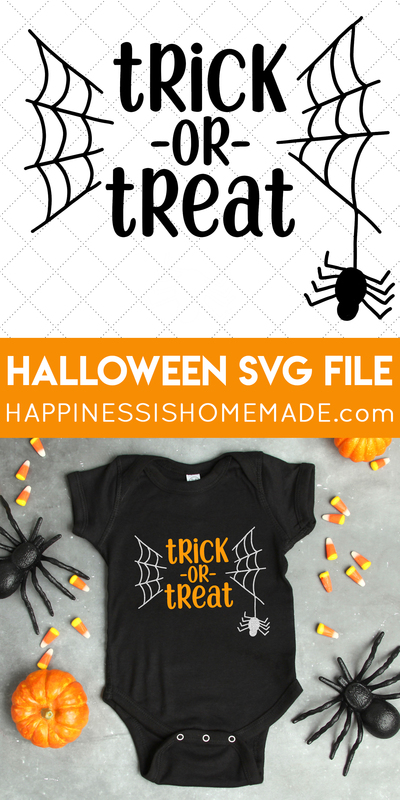 My friends have also had Halloween on their minds lately, so be sure to scroll all the way down to the bottom of this post for even MORE free Halloween SVG files from some of my favorite blogs! 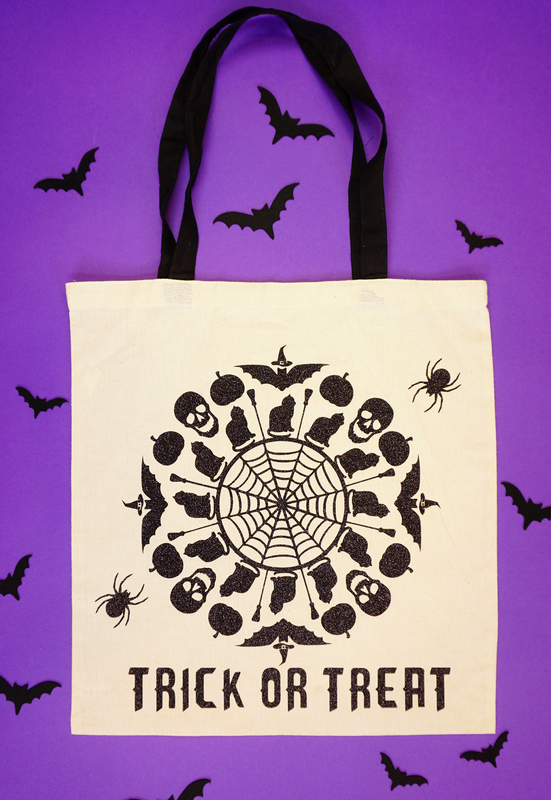 I love how the design looks on this trick or treat bag, don’t you? So fun and easy to make! 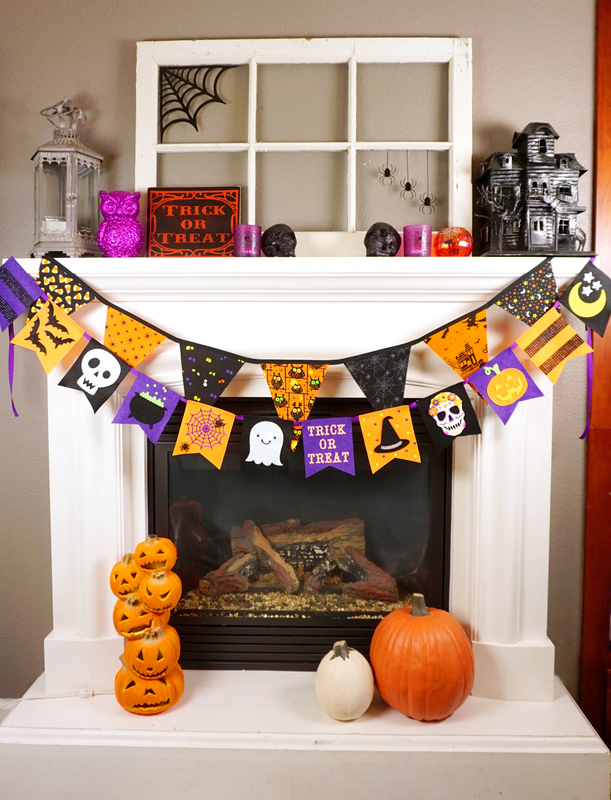 I think I might even make myself a wood sign for my Halloween mantel with this design as well! Enter your email address below to instantly download the SVG file! For even more awesome (and FREE!) Halloween SVG files, check out these posts from my friends! Pin this Halloween SVG for Later! Thank you. Your svg’s are so cute.